Lead (Pb) anodes are not made of pure lead but more commonly made of metal alloys for better conduction of electricity. These kinds of lead alloy anodes may not always have the same composition. They differ greatly between the devices in which they are used. The different types of alloys that are used in the lead anode may include tin, silver, calcium, antimony and tellurium. 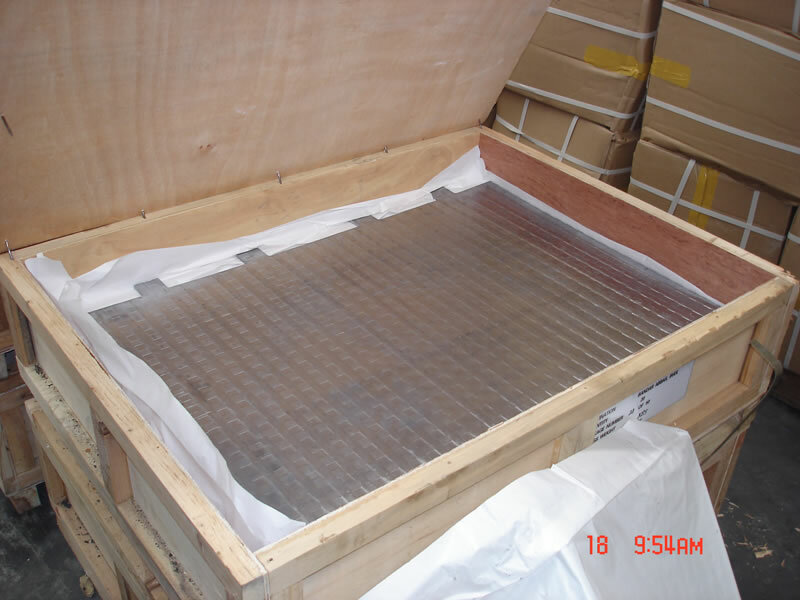 Lead anode is commonly used to place it in a device as a component for electro winning cells. In these devices, the anodes conduct high densities of electrical currents, and come in the form of finger-like rods. 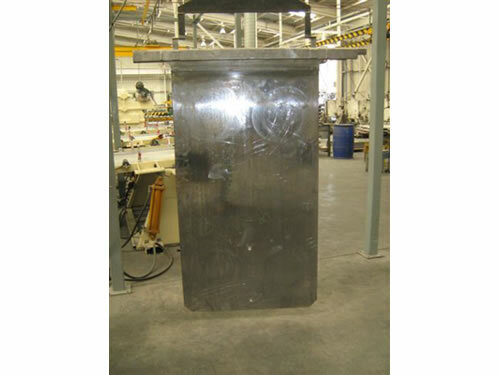 Additionally, lead anodes are highly resistant to corrosion from seawater. They are therefore more economical for use on systems that protect offshore rigs and ships from cathodic conditions. CORROCO lead alloy anode is featured with high strength, high conductivity, high corrosion resistance, long service lifetime, low production cost and good machining property. Our lead (Pb) anode is widely used in Zinc, Copper and Manganese EW industry. In 1998, our company started to produce Pb-Ag-Ca-Sr anodes that are used for Zn-EW. 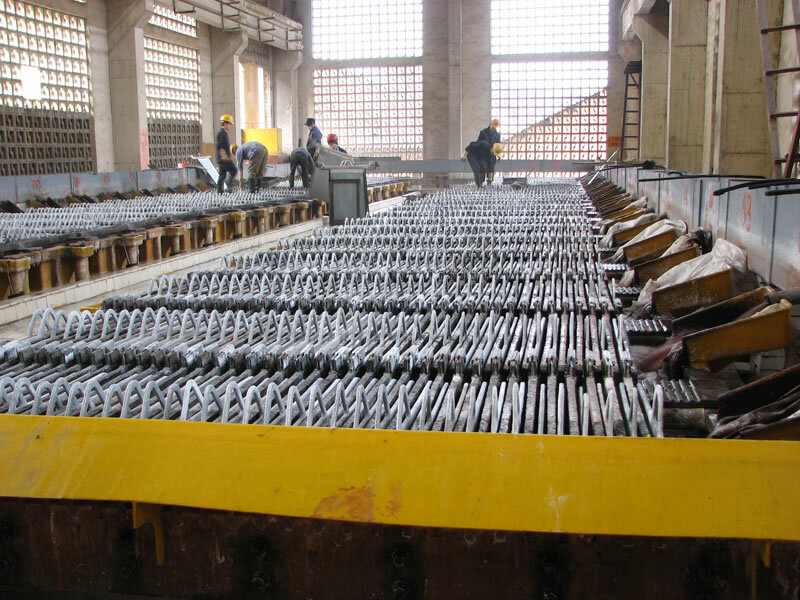 In 2009, we set up a joint venture in Central South China to produce high-quality and big size lead alloy anodes. 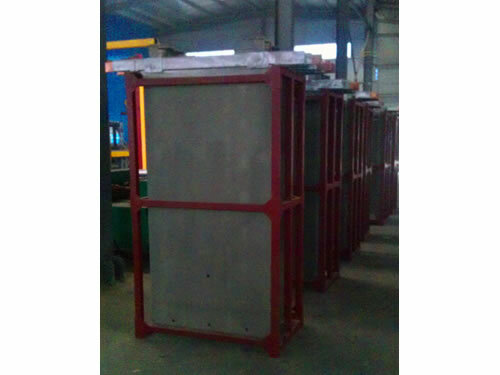 Corroco International Industrial Co., Ltd is a professional manufacturer and supplier of lead anode in China. 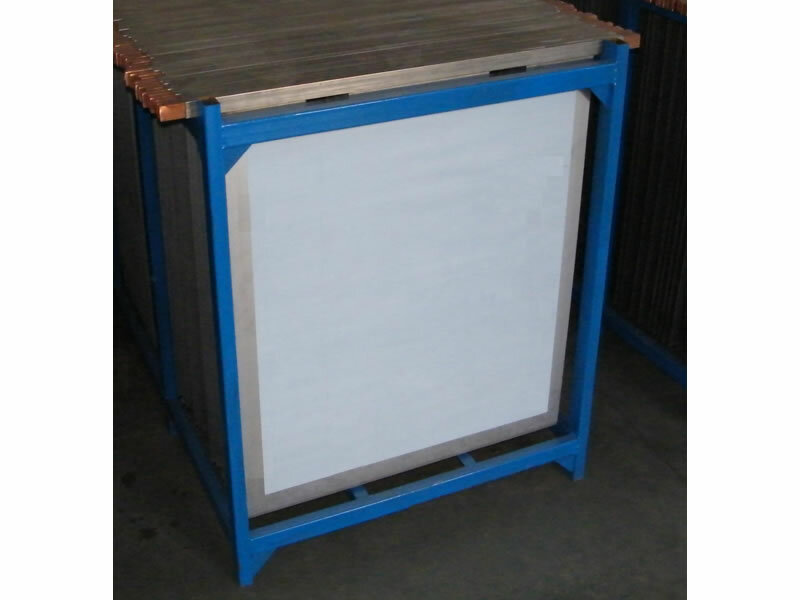 In addition to this lead alloy anode, we also supply anode rod for water heater, stainless steel cathode, aluminum cathode, hydrometallurgical equipment, metallurgy technology and engineering, water valve, etc. 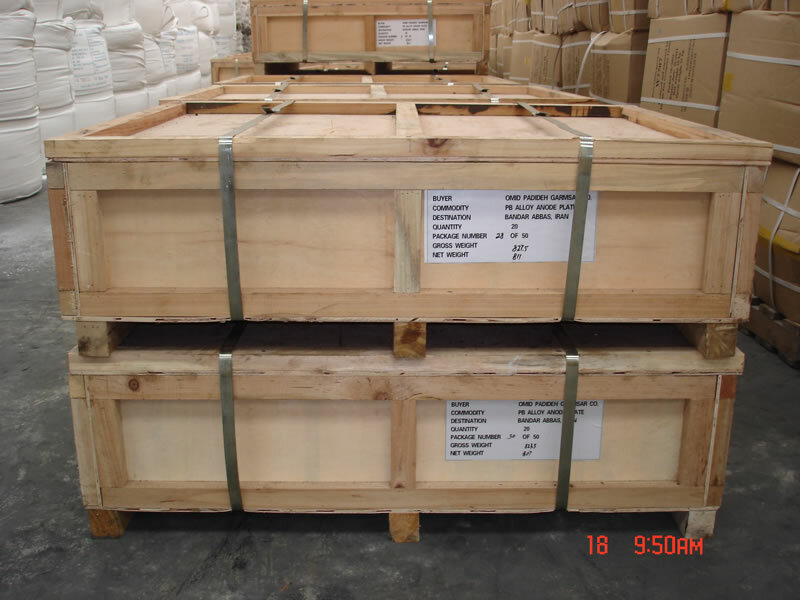 With 12 years' production experience, our lead anodes have been exported to the United States, Canada, Britain, Germany, Iran, Pakistan, India, Kuwait, Dubai, Saudi Arabia, the Philippines, Malaysia, Singapore, Congo, Turkey, etc.